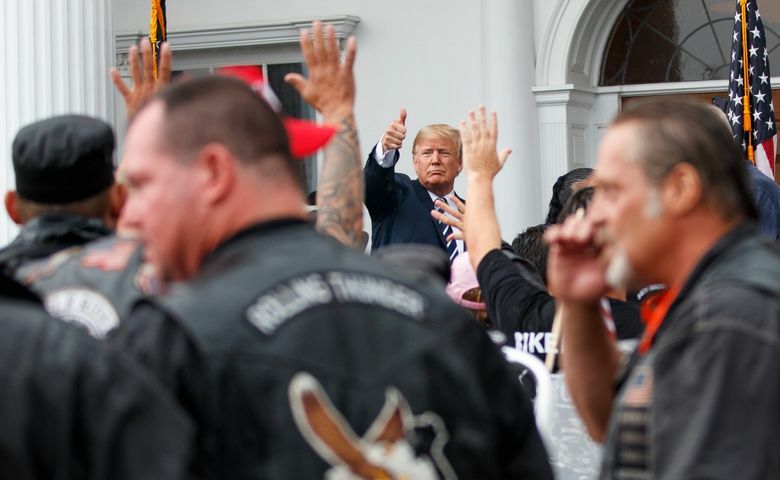 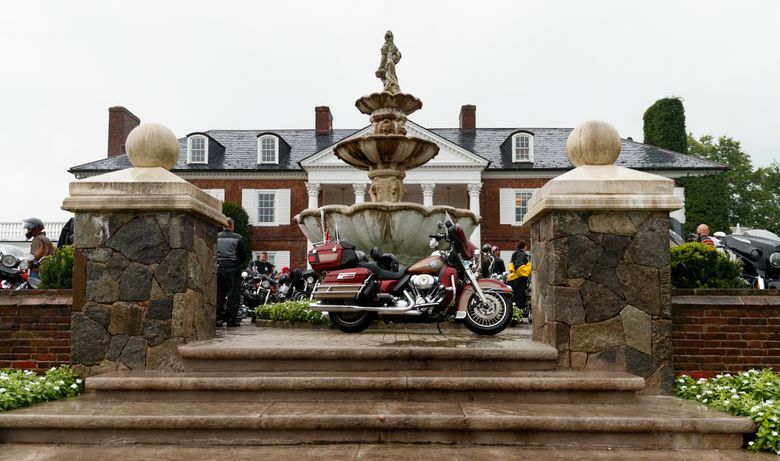 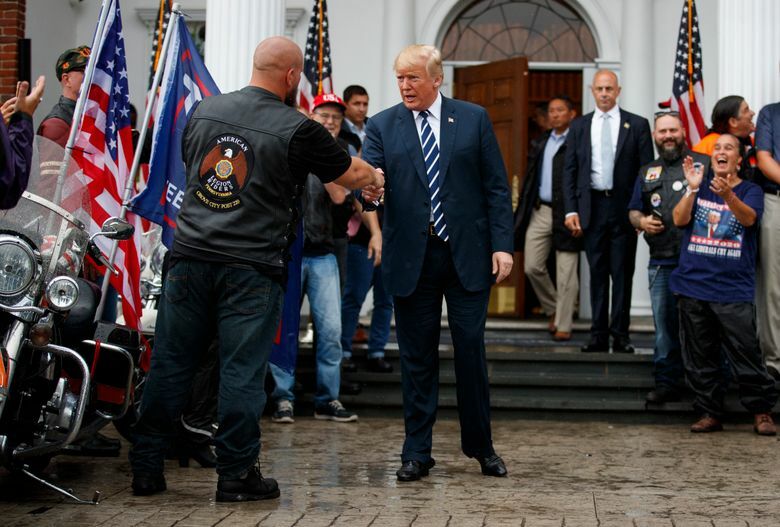 BEDMINSTER, N.J. (AP) — As rain dumped on his golf club, President Donald Trump raged on Saturday, lashing out at his Justice Department on Twitter before welcoming members of a “Bikers for Trump” fan group to the manicured grounds. 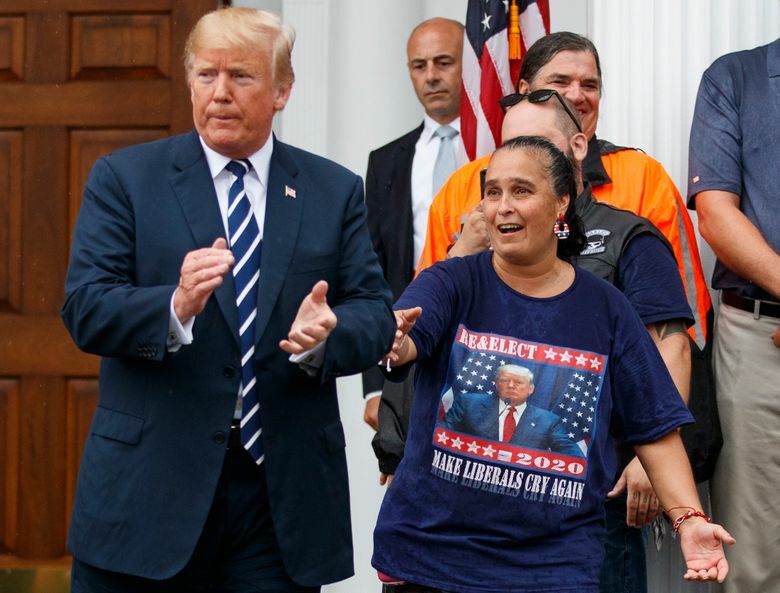 The president largely ignored reporters’ shouted questions, except for one about former White House adviser and reality star Omarosa Manigault Newman and her new book, which includes scandalous — and often unsupported — accusations against Trump. 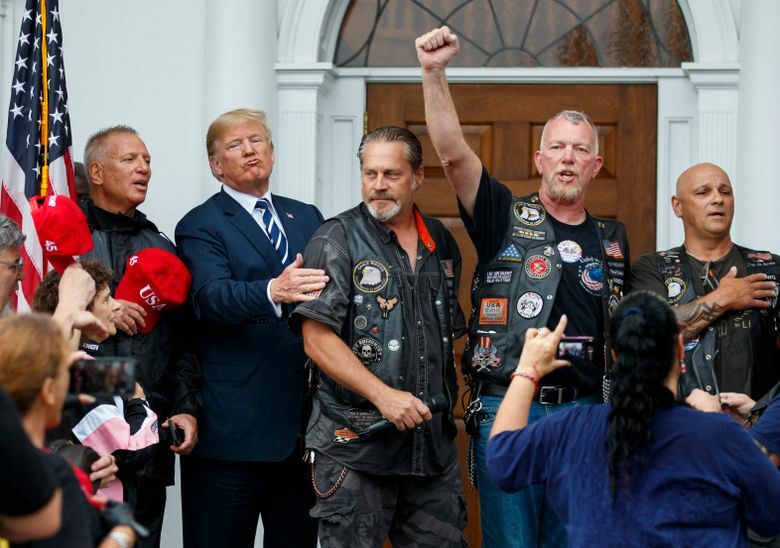 The White House had said about 180 bikers would be attending the event, including military veterans and members of law enforcement agencies, as well as members of the New Jersey chapter of Bikers for Trump, whose members frequently attended Trump’s campaign rallies, sometimes facing off with anti-Trump protesters. 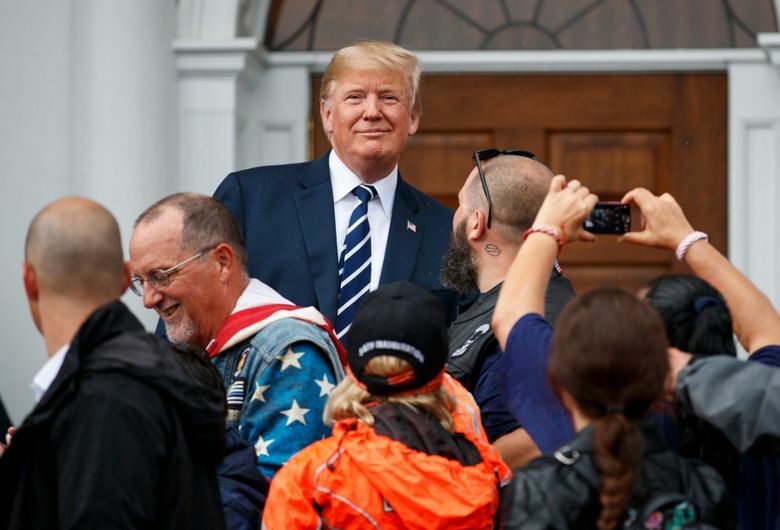 Trump also revived his frequent attacks on Sessions, calling him “scared stiff and Missing in Action.” He criticized senior Justice Department official Bruce Ohr, who was friends with Chris Steele, the former British intelligence officer commissioned by an American political research firm to explore Trump’s alleged ties with the Russian government.